The 2016 Summer Olympics are expected to not only be the most watched games of all time, but the highest marketed games to date. 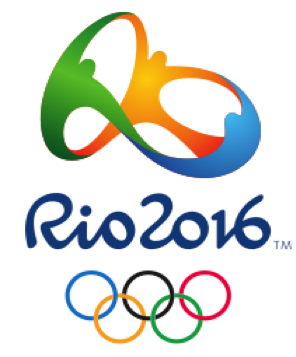 So set your DVRs for August 5 to August 21 as athletes from around the world compete for the coveted bronze, silver and gold medals in Rio de Janeiro, Brazil. 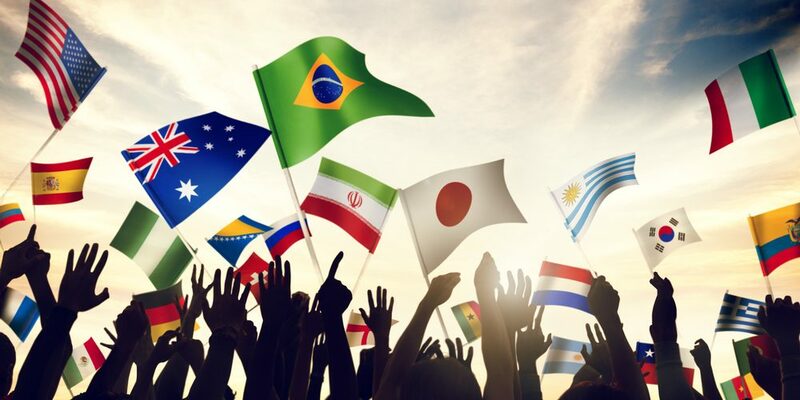 Before diving into the marketing trends expected to take place at the Rio Games, let’s take a look back at the long history between advertising and the Olympics. 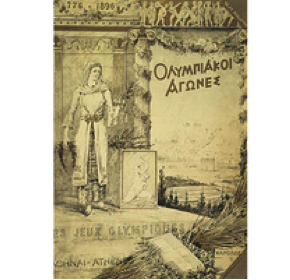 The 1896 games were the first of the “Modern” Olympic era under the governance of the International Olympic Committee (IOC). They decided to shake things up at the Athens games by allowing companies to pay for publicity. 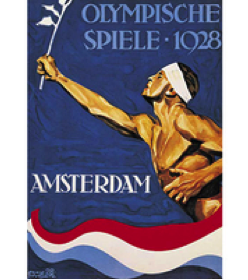 The 1928 Amsterdam Games began Coca-Cola’s long-standing (and still active) partnership with the Olympics. These games also granted restaurants permission to begin operating within the Olympic stadium. 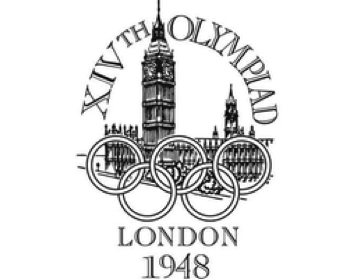 The 1948 London Olympics made news by establishing the principle of broadcast rights fees. In total, more than 500,000 viewers watched the 64 hours of Olympic programming. Now that’s a lot of moolah! 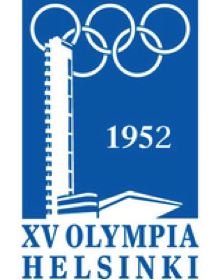 The 1952 Helsinki Olympics decided it was finally time to create an international marketing program. Companies from 11 countries made sponsorship contributions to the games. 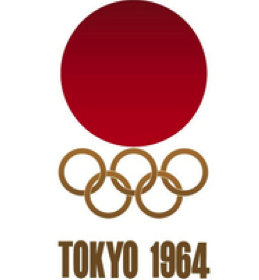 The 1964 Tokyo Games saw more than 250 companies partner with the Olympics. They also were the first to utilize satellite broadcasting, allowing images to be transmitted overseas for the first time. 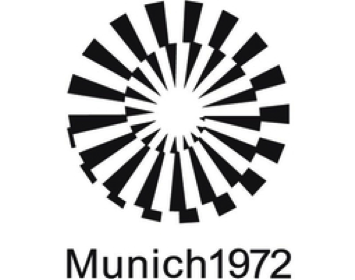 The Munich Olympics in 1972 created the first ever mascot, “Waldi” the dachshund. 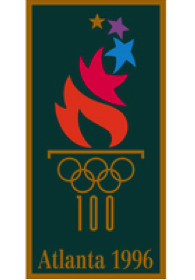 This was one of the many initiatives designed for the games to be seen as a symbol of hope. Sadly, “the cheerful Games” were tragically marred by the killing of eleven Israeli Olympics participants. Viewer counts were getting higher every year! 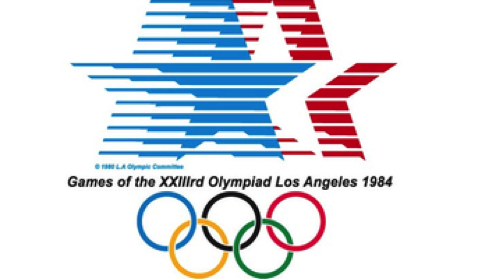 More than 2.5 billion people tuned in to the 1984 Los Angeles Games. TV and radio broadcasting rights were also acquired by 156 countries. Entirely private fundraising became available at the Atlanta Olympics in 1996 to operate the sporting spectacle. 214 countries were now able to view the games, with the International Olympic Council agreeing to underwrite the cost of transmission to Africa. 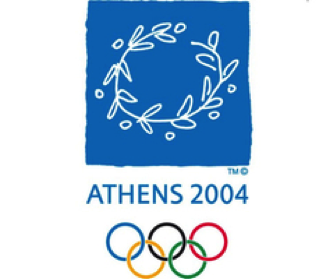 The 2004 Olympics returned to its birth city: Athens, Greece. With no better fitting motto than, “Welcome Home.” The Games were the first to include live coverage online with 3.9 billion viewers across more than 200 countries. 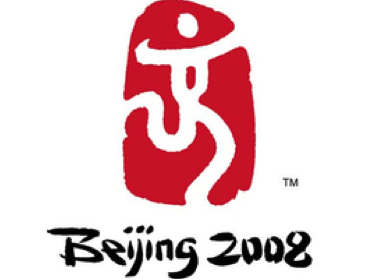 The 2008 Beijing Olympics were the most watched games in history. Watch out Rio, that’s some stiff competition! Fans also got to view the games on TV in high definition. That means getting to see every detail of those shiny medals! 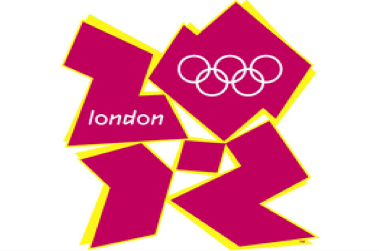 The 2012 London Olympics earned a global reach of 3.6 billion people, in 220 countries and territories. This was more broadcast coverage than ever before. Get ready, because the 2016 Rio Olympics are going to be BIG! NBCUniversal is forecasting more than $1 billion in ad sales, along with 20 million viewers each night. Did anyone else’s jaws drop reading those numbers? NBC has spent $1.23 billion (oh yeah, you read that number right!) for the 2016 Olympic broadcasting rights in the U.S., and $100 million on its marketing plan. That’s big enough to reach every person in the U.S. 25 times each. Additionally, NBC has partnered with various social media outlets to expand its content reach. They’ve also joined forces with Buzzfeed, Snapchat, Facebook, Twitter, and Instagram. From live video streaming to curated content, the 2016 games are going digital!